Your ticket to discover more about Eastern. 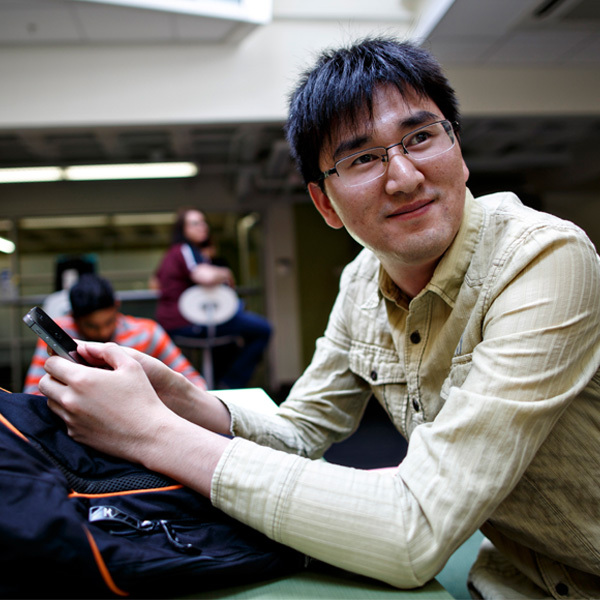 Meet the OISSS staff. 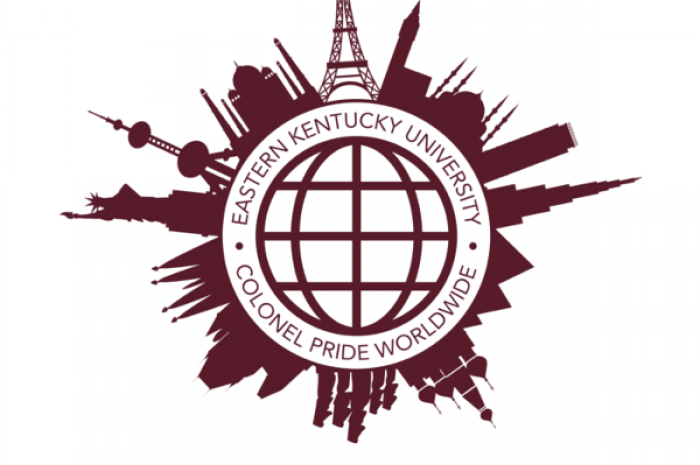 We will do our best to help you get the most out of your study abroad experience in the U.S.
We know what a great place EKU is to study, learn and grow. 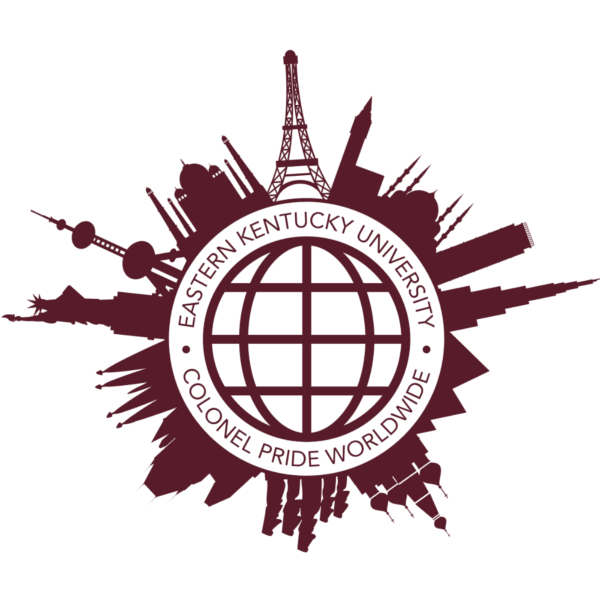 Hear what other international students think makes EKU so special. 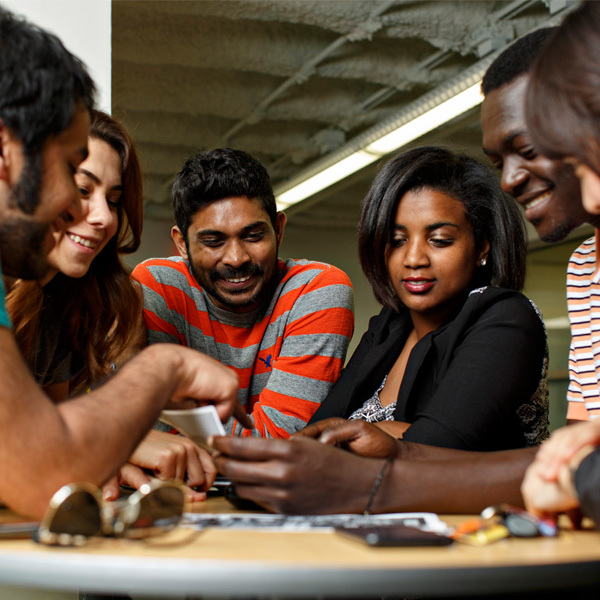 Connect with other international students in one of our many International Student Organizations.